She has appeared as soloist with the Gera Symphony Orchestra, Sapporo Symphony Orchestra, Royal Chamber Orchestra and the Japan Century Symphony Orchestra. She made recordings of works by J.S.Bach=Busoni, Schulhoff and Gillock. 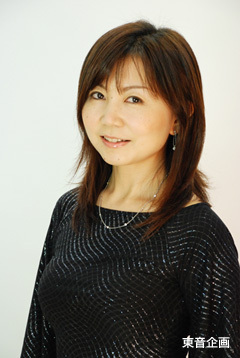 She is a member of the jury of the Osaka International Music Competition. She teaches the piano at Musashino Academia Musicae (Tokyo). © 2013 ウララ・ササキ All rights reserved.